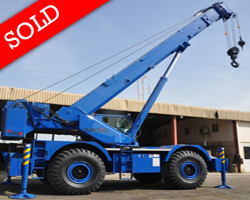 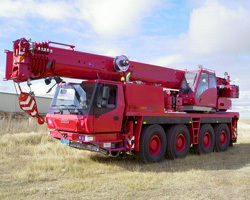 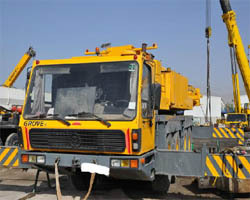 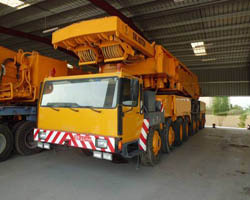 Arabian Crane Services L.L.C have already set its mark on the global crane industry. 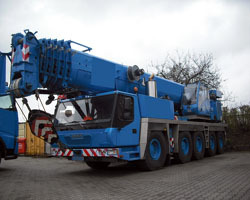 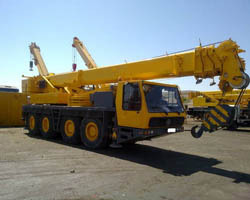 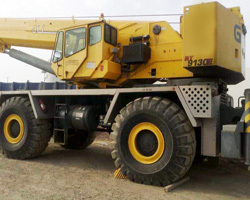 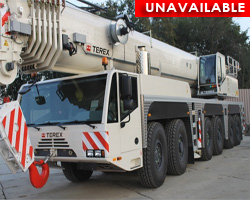 One of our major product line is selling New and Used Cranes on excellent operating conditions , undergone through safety standards and ready for either domestic or international transaction. 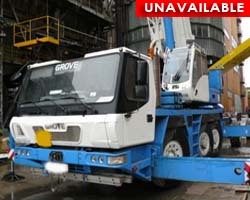 Please look over our latest inventory and for any question feel free to contact us. 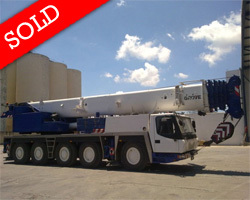 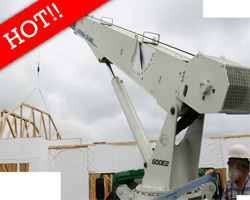 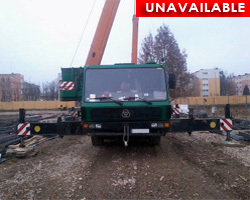 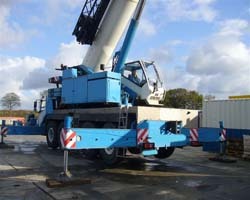 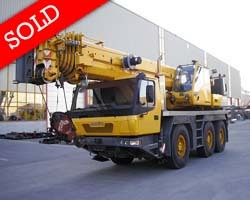 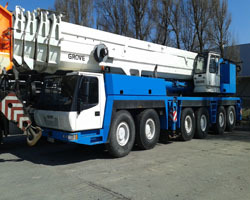 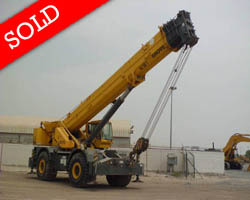 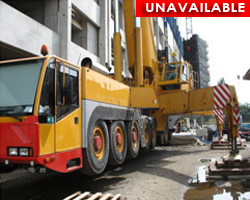 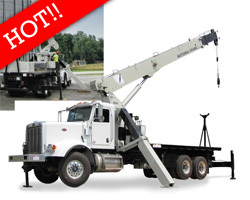 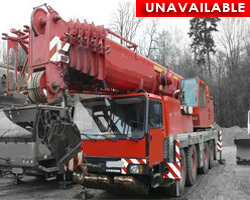 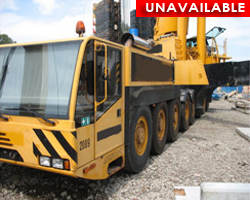 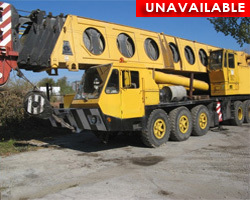 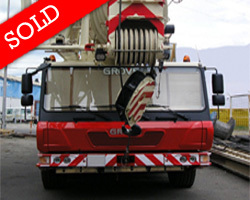 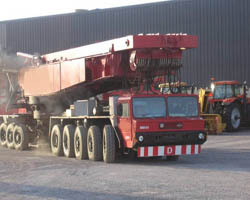 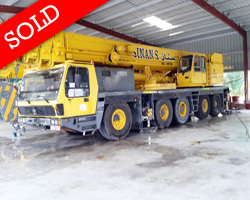 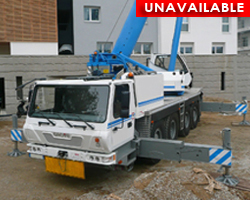 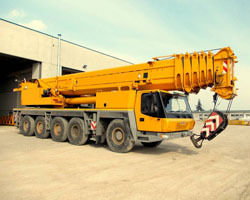 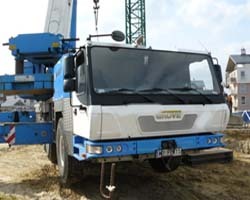 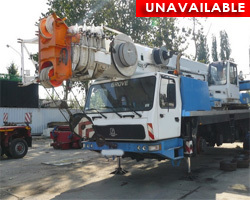 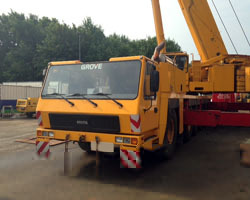 Looking to Sell your used crane?